Planning corporate events is no easy task, especially if you’re trying to cater the event to a large number of guests. 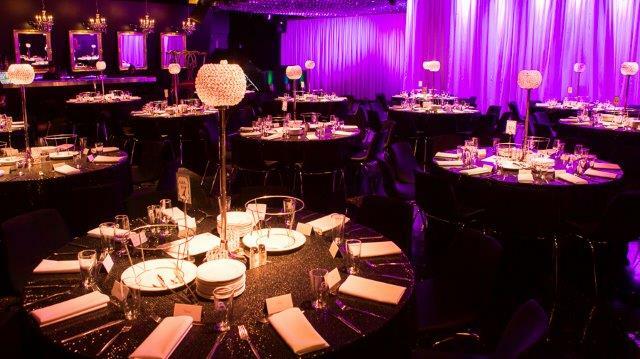 There are so many things that can go wrong BEFORE the event ever starts, such as the catering not arriving, the Melbourne corporate event venue double-booking, and the list goes on. Don’t run it on too long — No matter what type of event you’re hosting, you DON’T want it to run on too long. People will get tired, sleepy, and bored if the meeting, presentation, seminar, or awards event drags on, so make sure to only include the information that is absolutely ESSENTIAL. Use only good equipment — Few things can ruin a corporate event like poor quality sound–courtesy of cheap speakers and old microphones. Make sure to do a sound check before the event, and have a tech standing by to help you solve any issues with the equipment. Only use good quality speakers and microphones in order ensure you are heard clearly. Rehearse, rehearse, rehearse — It doesn’t matter what you’re going to do, you need to practice it beforehand. You may have no idea how long it will take you to get through a speech, show a PowerPoint, or present an award. If you don’t practice at least once first, you could end up running very long or cutting the event very short. Find capable help — Will you have a number of guests on stage? Will you present awards? Will you be scrolling through a PowerPoint slide? No matter what you’re doing, get someone to help you. Whether it’s attendants behind the stage to usher your speakers into the spotlight, a technician on the computer, or a second presenter to hand your guests their awards, always have a number of people to help you. Limit the speaking — How enjoyable is it to listen to someone speak for hours on end? To your guests, it will seem interminable after a VERY short amount of time! Make sure that you limit the amount of speaking that is included in your corporate event, and keep things upbeat by adding more audiovisual presentations and sprinkling in entertainment. Don’t overdo it on the theme — Do you really NEED a theme for your event? Truth be told, a theme may detract from the purpose of the event. If you are going to plan a theme for your corporate event, keep it simple so that it doesn’t distract people from the message that is the whole reason you’re throwing the event. 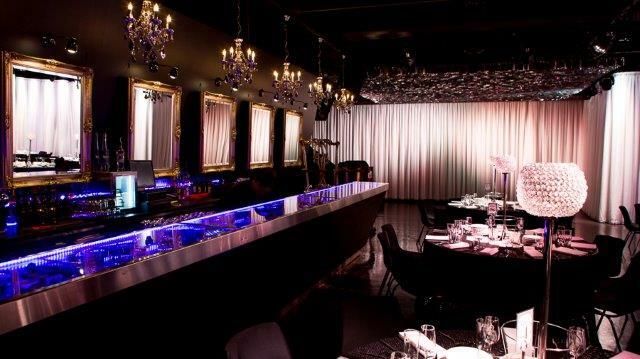 If you’re planning a corporate event in Melbourne, you need our Red Scooter experts on your side! We’re the best at what we do, and we’ll make sure your corporate event goes off without a hitch. With Red Scooter, you can take the stress out of event planning.